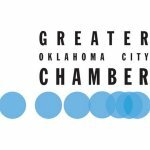 Looking To Sell Your House Fast in Norman? We are a locally owned, BBB Accredited company that BUYS houses in Norman. We aren’t your normal, picky home buyers looking for our dream home who take 45-60 days to close on a house purchase and ask for lots of repairs and for you to pay $5,000 in closing costs…. Ready To Sell Your Home in Norman, OK and Need to Sell it Quick? Learn below how we can pay cash for houses like yours, and how we close deals in under 30 days. 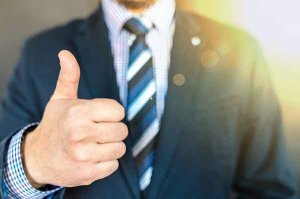 Selling a house isn’t a quick process in any market, and that’s especially true if you’re trying to sell a house in Norman, OK or other areas in the Oklahoma City metro area. While it’s a great area experiencing an economic upturn and a bit of a renaissance, the growth around Norman doesn’t make the process of selling a home any faster. At least not by the traditional method of working with an agent. Rather than list your home for sale and hope for buyers, we buy your house direct. 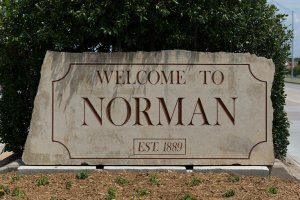 For other homeowners in Norman we typically close on home purchases within 30 days. In fact, some sellers were able to close and receive their payment in just 14 days. And that includes homes that weren’t in market-ready shape. We buy homes, in any condition, in cities all around Oklahoma. How Fast Can You Sell Your House in Norman, OK? Norman has some beautiful neighborhoods and we’ve seen properties go quickly when listed with an agent. Unfortunately, the few properties sold quickly are not representative of all the homes that sit on the market for months on end before ever seeing an offer. On average, homes in Norman, OK can take upwards of 60 to 90 days to receive an offer and begin the closing process. 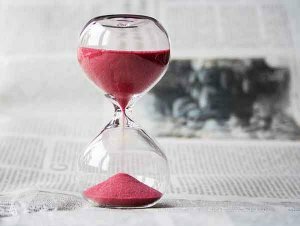 Depending on the buyer, that closing process can take nearly as long. Curious how our process works? The first step is to give us more information on your house. Fill out the form at bottom of page to do that. A real estate agent brings a lot to the table and are the best bet when you want to sell your home… if you have time to sit and hope the market plays in your favor, the right buyer comes along with the right offer, and you don’t mind paying out of pocket for updates on your home. That’s not an ideal process for homeowners who want to sell their home fast. That’s where we come in. We’ve helped countless homeowners sell their homes in cities like Norman, Bethany, Mustang and other cities in metro area. It’s easy and fast when you sell to W Properties. We specialize in buying homes in any condition, from every type of homeowner. Whether you’re dealing with fire or storm damage, probate property, rental property or maybe you’ve had no luck with selling through a traditional listing we’ll buy your home for cash. Are you able and willing to spend at least $2500 out of pocket to make required updates in order to list your home? Were permits properly filed for every update ever made to your home? Can you continue to pay the mortgage, insurance, and other upkeep costs while you wait for the home to sell? Even if takes 6 months or more to get an acceptable offer?